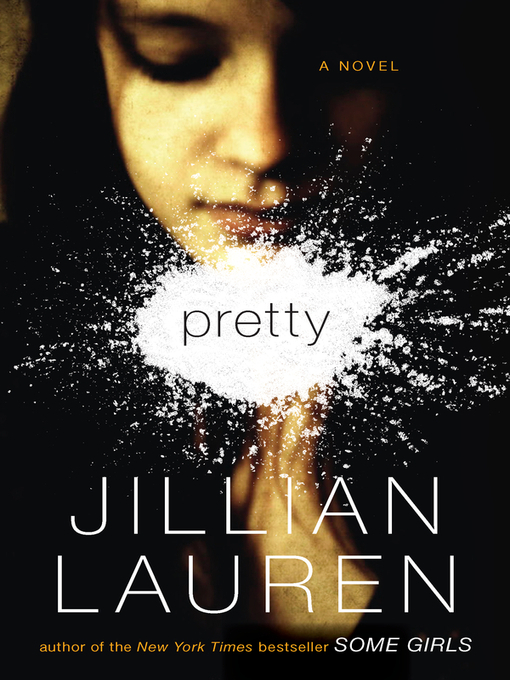 An electrifying debut novel from the New York Times bestselling author of Some Girls. Bebe Baker is an ex-everything: ex-stripper, ex-Christian, ex-drug addict, ex-pretty girl. It's been one year since the car accident that killed her boyfriend left her scarred and shaken. Flanked by an eccentric posse of friends, she is serving out a self-imposed sentence at a halfway house, while trying to finish cosmetology school. Amid the rampant diagnoses, over-medication, compulsive eating, and acrylic nails of Los Angeles, Bebe looks for something to believe in before something—her past, the dangerously magnetic men in her life, her own bad choices—knocks her off course again.